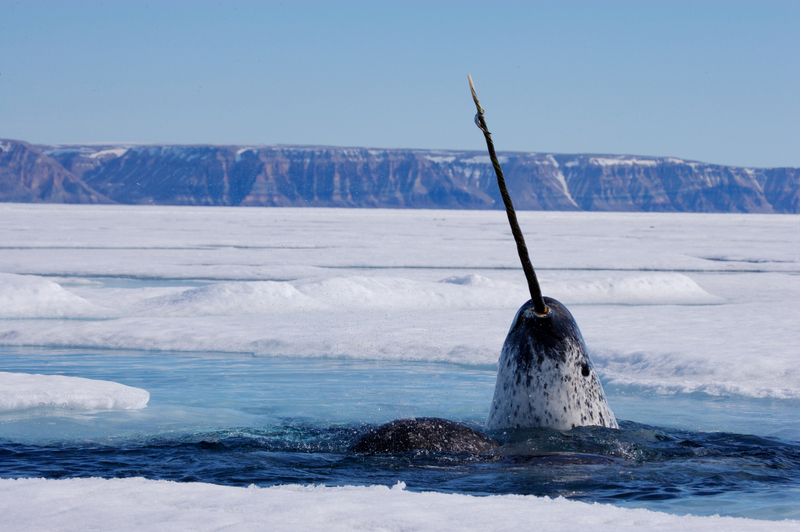 A narwhal surfacing for breath in the Arctic, Canada. Ottawa, Nov. 26, 2018 – As climate change alters the Arctic Ocean, opening the newly accessible region to an estimated C$1.3 trillion in investments in coming decades, a new World Wildlife Fund report provides recommendations for developing resources and economies to ensure long-term economic and ecosystem health for both the Arctic and the planet. The Arctic is home to 34 species of marine mammals, 633 species of fish and 4 million people including Indigenous peoples and communities. 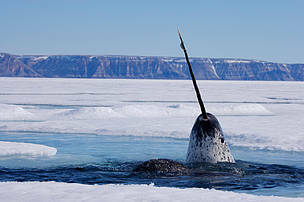 Without proper policies in place, the Arctic’s vulnerable coasts and marine species will increasingly come into conflict with industrial activities – such as shipping and seismic exploration – and may be harmed by invasive species, underwater noise and oil spills. WWF is calling on the investment community, industry and governments to take a precautionary approach to the immense economic opportunities emerging in the Arctic. - Carefully consider and prioritize climate change risks when investing. 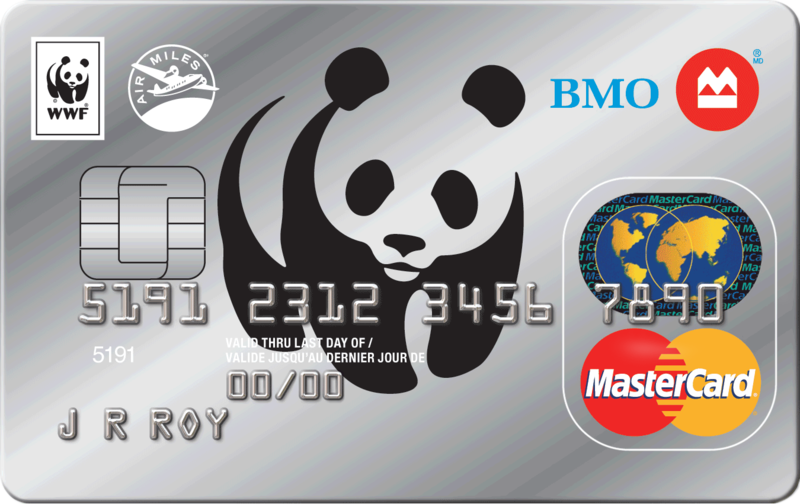 - Preserve biodiversity in a warmer Arctic. - Fully integrate Arctic research and Indigenous knowledge in decision-making processes. - Focus on renewable resources to diversify Arctic economies. - Apply ecosystems-based management in the Arctic marine environment. - Strengthen Arctic governance to ensure sustainable development. 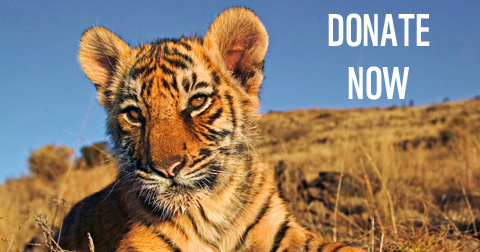 Canada has an opportunity to be a global leader in creating economic growth that doesn’t interfere with biodiversity. Canada will co-host the first-ever Sustainable Blue Economy Conference taking place in Nairobi, Kenya Nov. 26 to 28. The community of Cape Dorset, Nunavut is examining the possibility of creating the area’s first sustainable, community-driven crab fishery. Small-scale inshore fisheries in northern communities offer sustainable economic development, allow for the use of more selective and habitat-friendly gear, and ensure that economic and food security benefits stay in communities. WWF-Canada is working with community members in Cape Dorset on this sustainable fishing project, to determine through scientific assessment the size of the crab population and whether it can support a fishery. Discussions are under way with a second potential partner community in Nunavut.